Talk about paving the way for the future. Toll Brothers Inc., based in Horsham, is grading 800 acres to pave the way for 2,200 homes in Surprise, Ariz., a rapidly growing suburb northwest of Phoenix. The $250 million project is within the 3,200-acre Prasada master-planned community being developed by a partnership composed of Salt Lake City-based Suburban Land Reserve Inc., Macerich Development, WDP Partners and RED Development. That entire development is on both sides of Loop 303, between Greenway Road and Peoria Avenue, writes Angela Gonzales for the Philadelphia Business Journal. Home sales are expected to begin in early 2020, can cost of construction for the project is expected to be about $250 million, with sales expected to bring in $1 billion in revenue. 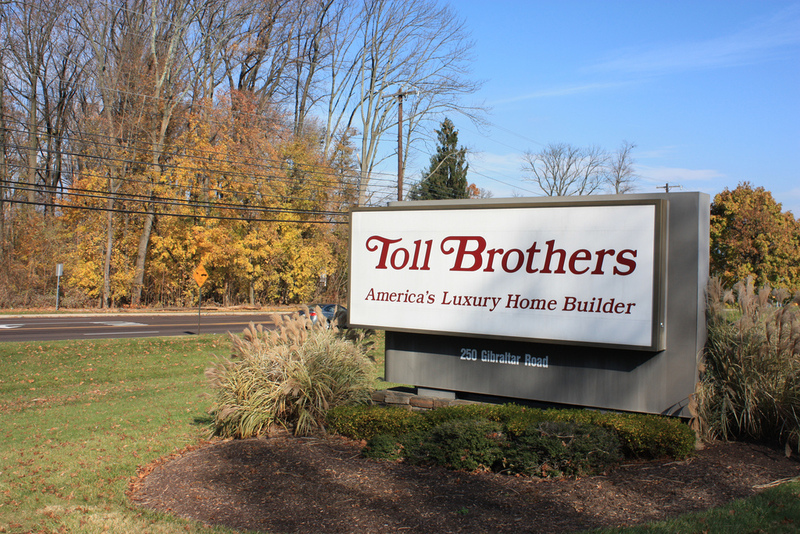 Bob Flaherty, Arizona division president for Horsham-based Toll Brothers, said homes will range from 1,600 square feet to 5,000 square feet, with prices between the low $300,000s and the $750,000s. The community — which has yet to be named — will include a 40,000-square-foot clubhouse, three swimming pools, an 18-hole golf course, a putting green, a fitness center along with tennis and pickleball courts. Services will include a spa, nail tech and massages. Every homeowner will have access to those amenities within the gated community, except the golf course. An extra fee will be charged for membership into the golf course, Flaherty said.